One of the best spas in Goa, Warren Tricomi Salon & Spa at Novotel Resorts & Spa is spread over 20,000 sq. ft. of pure nature, offering a luxurious wellness experience. Warren Tricomi introduces wellness and grooming to you in a luxurious yet sublime and natural environment. Boasting seven single treatment rooms, one Couple’s Suite, Goa’s only Couple’s Hammam Ritual Room, a nature pedicure area, a high-end Salon, a stunning Yoga deck and several relaxation zones, Warren Tricomi Salon & Spa has redeﬁned the wellness experience of Goa. 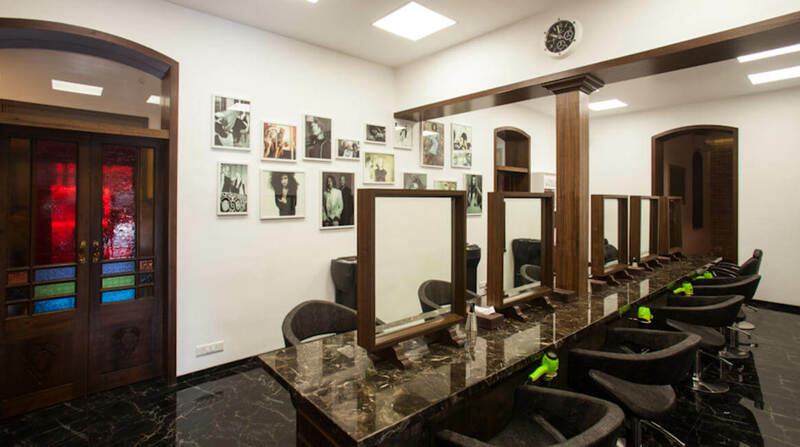 Warren Tricomi Salon is a New York-based grooming brand, which offers ultimate experience in cutting, styling and grooming. Legendary hairstylist Edward Tricomi and celebrity hair colorist Joel Warren joined hands over 20 years ago to initiate the glamorous Warren Tricomi Salons in the year 1990. With a 6,100 square-feet flagship store in NYC, Warren Tricomi has redefined beauty across the globe. Across the globe, Warren Tricomi Salons are frequently visited by major Hollywood celebrities, socialites and Business leaders including Jessica Alba, Scarlett Johansson, Kate Beckinsale, Ivanka Trump, Nicole Sherzinger Nicky and Paris Hilton to name a few. An exclusive luxury salon, Warren Tricomi has teamed up with several other high-profile fashion designers including Valentino, Yves Saint Laurent, Emanuel Ungaro, Calvin Klein and Dior among others. 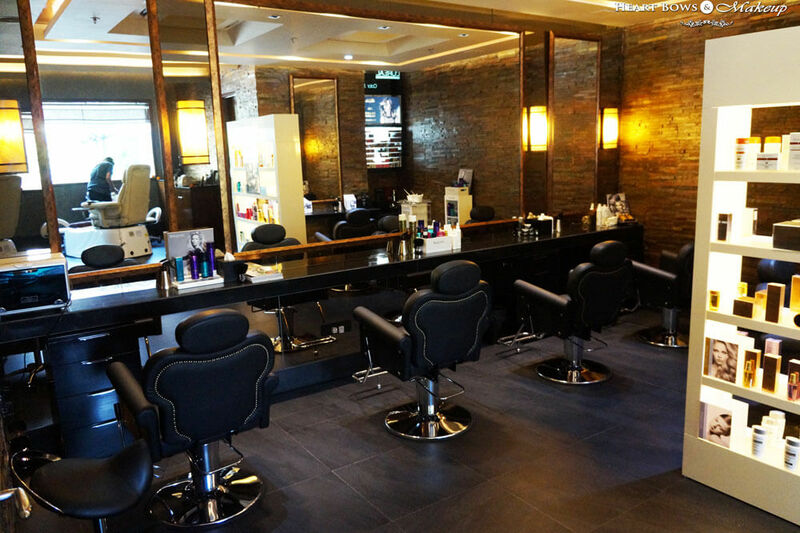 All Warren Tricomi Salons are set up in exclusive locations, giving clients a luxurious indulgence. Touted as best beauty salons in Goa, Warren Tricomi offers a wide range of treatments including invigorating massages, delectable wraps & scrubs, facials, holistic Ayurveda services and signature Hammam rituals along with various other Hair, Beauty, Skin and Nail services. Amongst other spas in Goa, Warren Tricomi is the only spa that offers Couple’s only signature Hammam ritual that’s a soothing escape for couples with treatment using heated stone, involving exfoliating scrub, massage, wrap – ending with Vichy shower. One of the best salons in Goa, Warren Tricomi has the expert team of stylists and therapists who offer finest of treatments with latest techniques and training. Some of the other services offers by Warren Tricomi Salon & Spa includes cut & styling, coloring, highlights, straightening, Kerastase rituals, manicures & pedicures, nail art, waxing, bleaching, threading, bridal packages and spa parties. The spa and salon uses some of the best products to offer services including Kérastase, L’Oreal, Cysteine, Forest Essentials, Cuccio Naturalé, O.P.I and Clarins Skin Care. In India, Warren Tricomi can be found across luxury hotels and standalone locations in Bengaluru, Chennai, Delhi, Mussoorie and Mumbai.